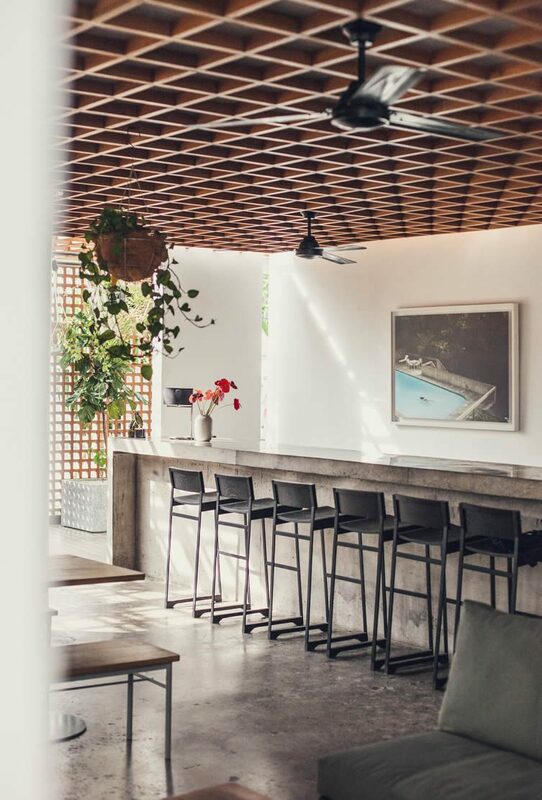 Every single exquisite detail has been thoughtfully considered at The Slow; an immersive experience in an eclectic space that’s located just metres from the beach in southern Bali’s coastal village, Canggu. 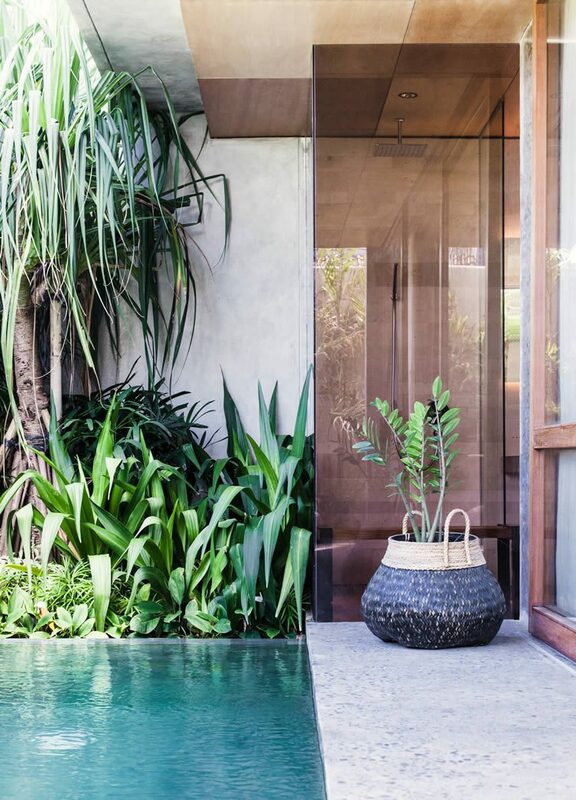 Designed and curated by George Gorrow with his model wife, Cisco, this Balinese beauty is catwalk primed itself. 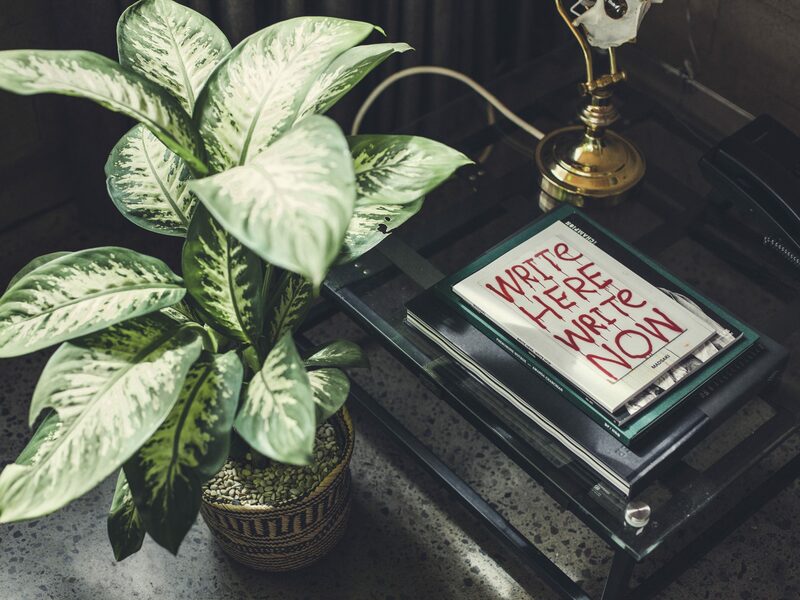 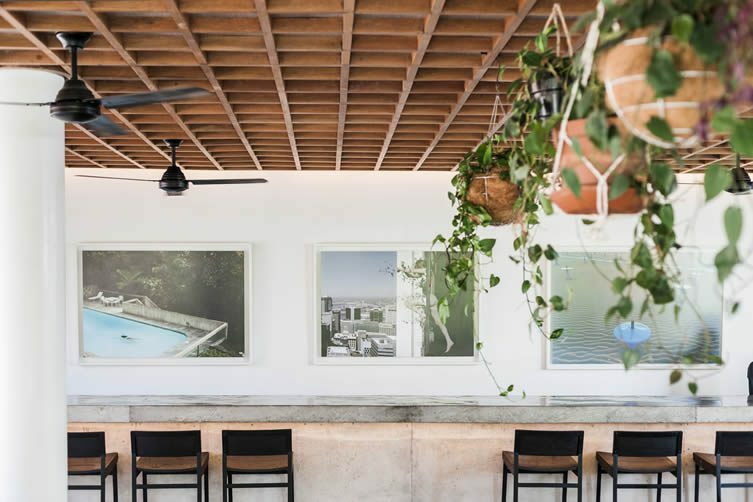 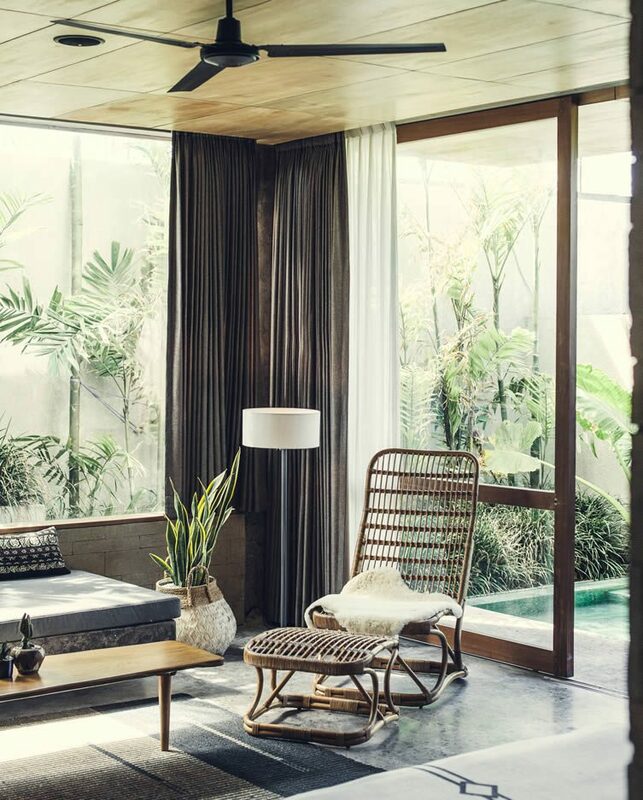 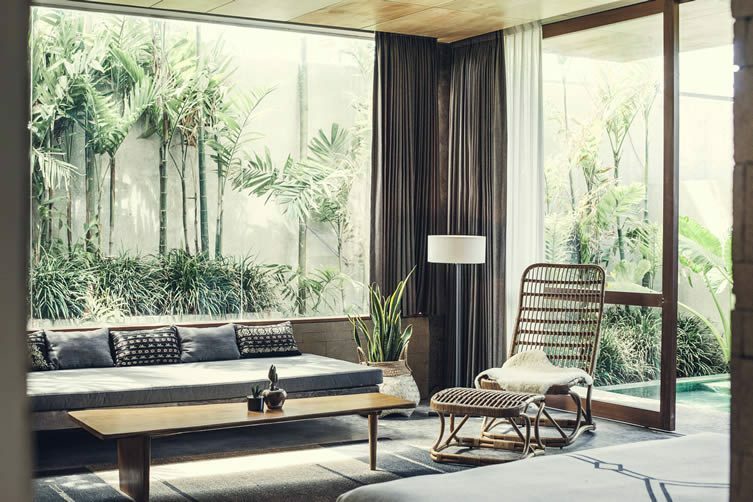 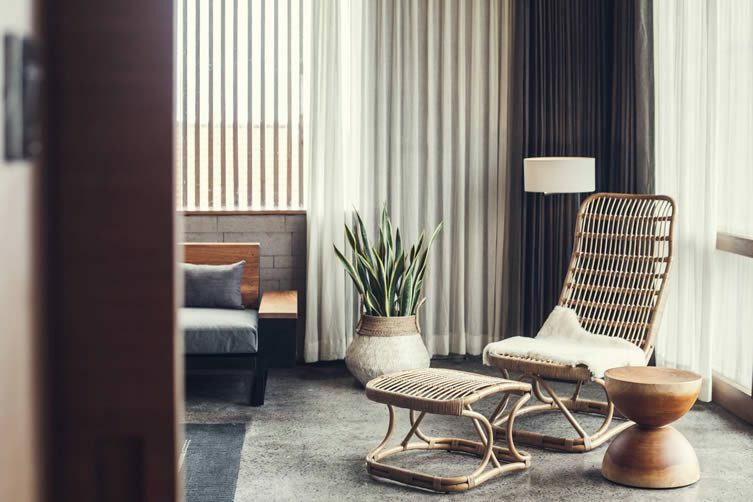 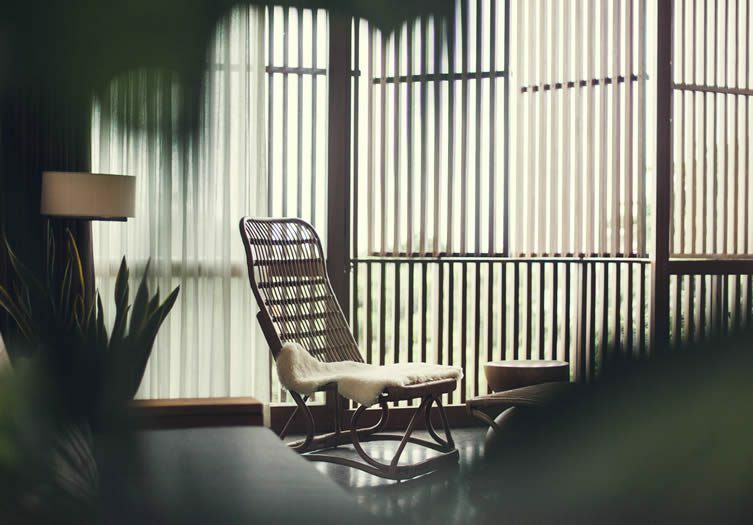 Soundtracked by the sounds of Reverberation Radio, a station formed by Los Angeles band Allah-Las and friends, The Slow boasts modern suites with floor-to-ceiling windows, heart-stopping interiors, and furniture produced by local artisans and craftsmen. 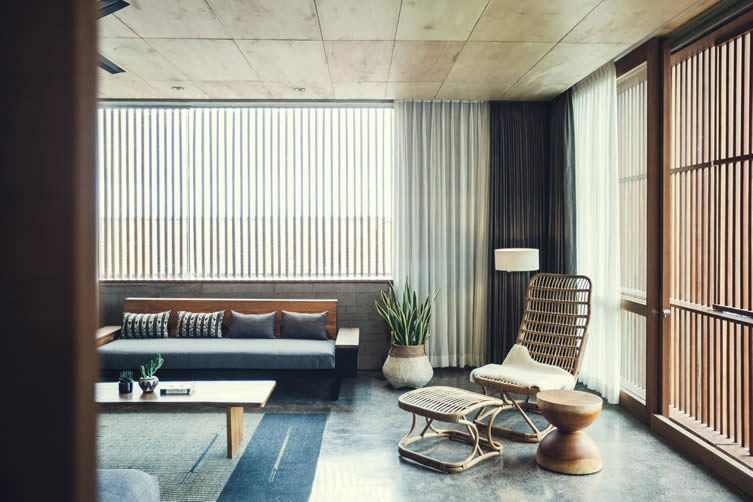 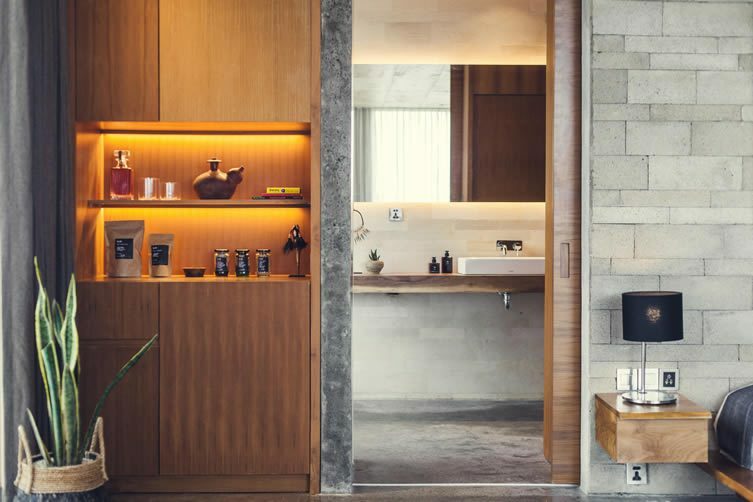 Native, sustainable wood and local stone have been used in the architectural build that is billed as ‘tropical brutalism‘; fashion, art and contemporary surf culture bring the arresting behemoth alive. 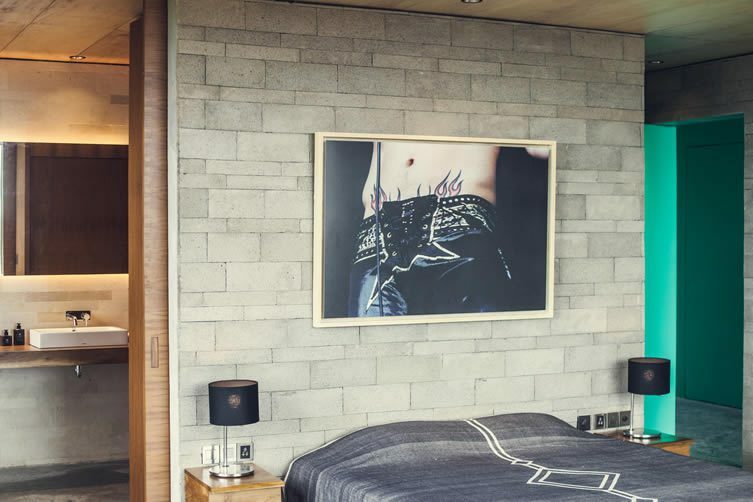 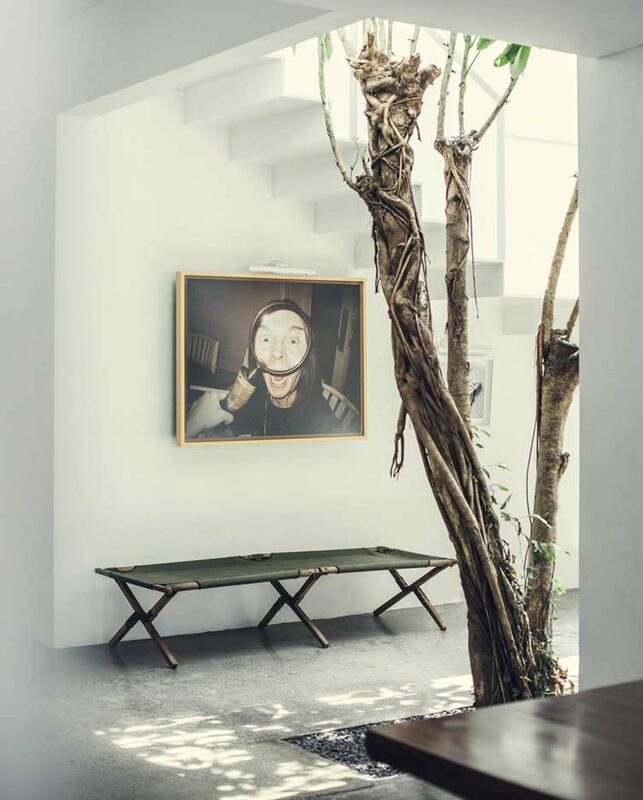 In fact, art plays a key role at this paradisiacal retreat, the Gorrow’s personal collection displayed throughout — especially so in Room 13, which doubles up as the hotel’s gallery space; complete with a barista bar serving freshly-roasted Balinese coffee and organic freshly-baked cakes. 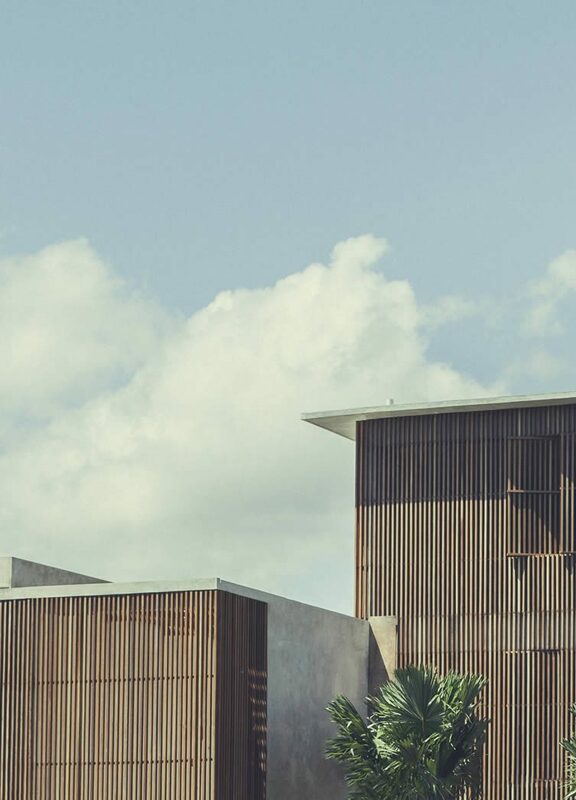 Eat & Drink by Shannon Moran is The Slow’s contemporary twist on ingredient-focussed cooking; the island’s unique flavours brought to life throughout a menu informed by Moran’s extensive travels through Europe, South America and Asia; a bold punch packed as the chef utilises seasonal and sustainable produce. 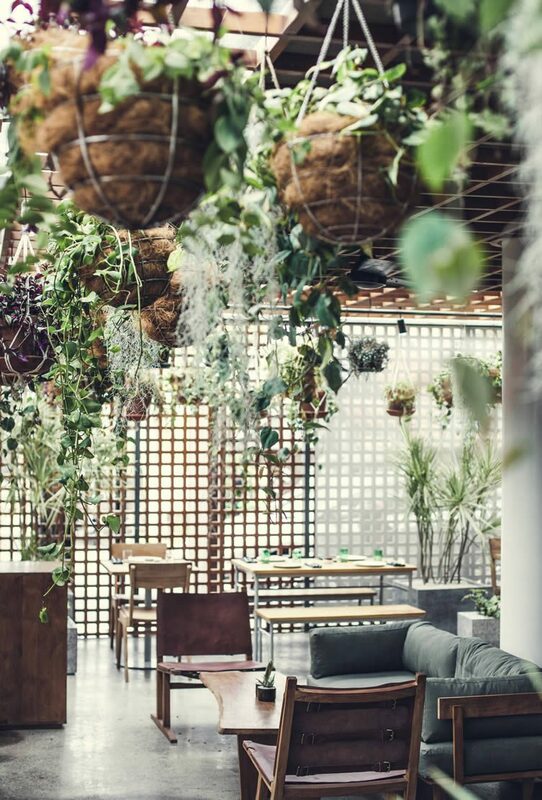 Think wood-grilled meats and seafood, farm greens and a glass of wine under a high-line of botanical chandeliers.